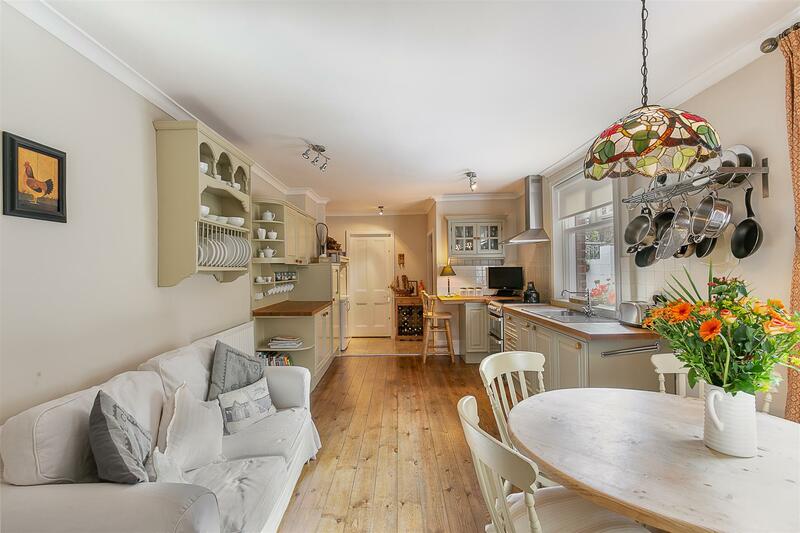 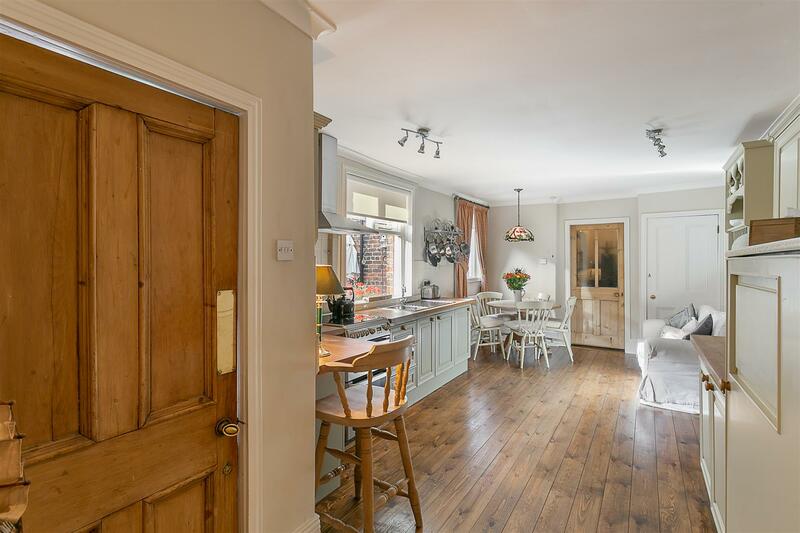 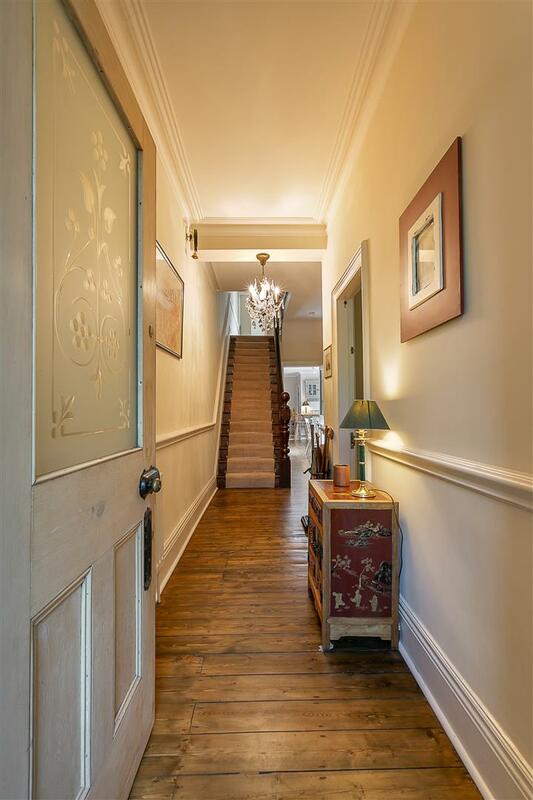 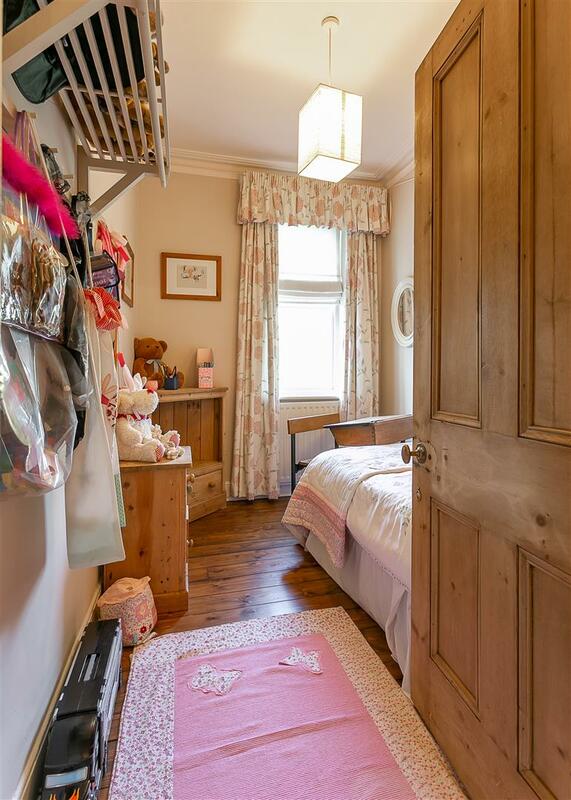 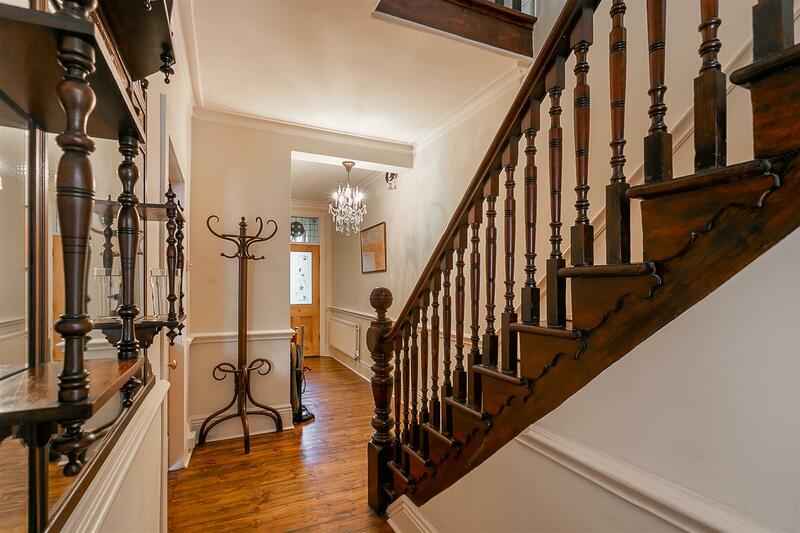 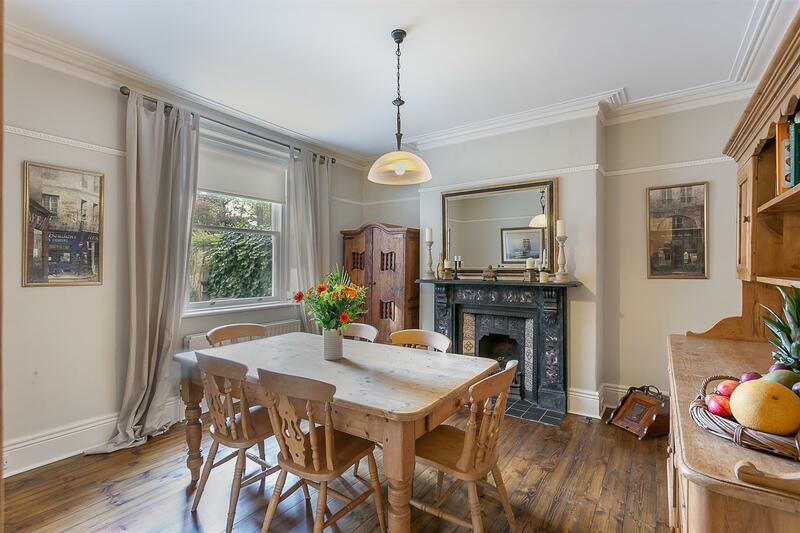 DELIGHTFUL PERIOD HOME with OPEN ASPECT VIEWS & 19ft GARAGE! 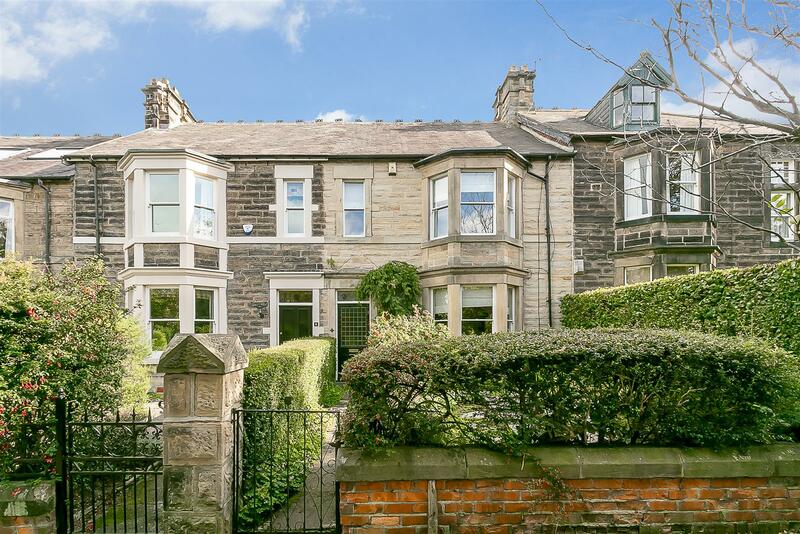 This well presented, Victorian mid terrace was thought to have been originally constructed around 1875 and is located on Oakhurst Terrace, Benton. 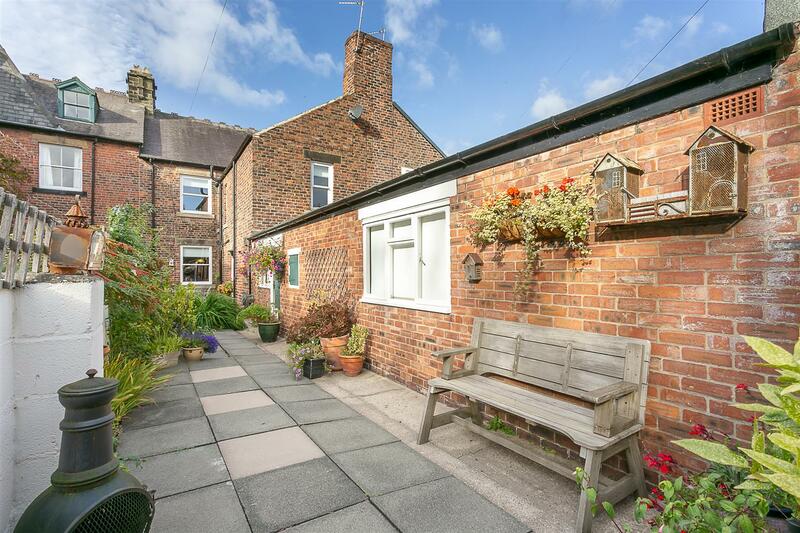 Oakhurst Terrace, tucked just off Station Road and Midhurst Road, is ideally situated in the heart of Benton Conservation Area and is perfectly placed to give access to surrounding greenery, the Newcastle hospitals and is also only a short walk from Benton Metro Station providing easy access into Newcastle City Centre and throughout the region. 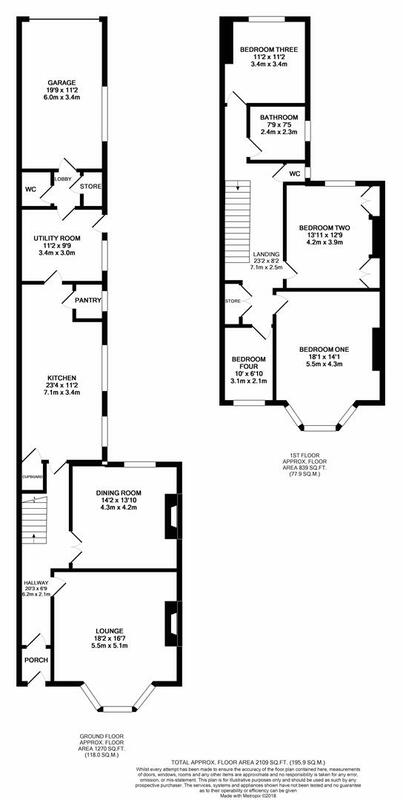 Boasting over 2,100 Sq ft of internal living space, the internal accommodation briefly comprises: lobby with etched glass door; entrance hall with stripped wooden flooring and staircase to the first floor; generous 18ft lounge with period fireplace, decorative ceiling and walk-in bay window; dining room, again with period fireplace; 23ft kitchen/breakfast room with integrated appliances, under-stairs store and pantry cupboard; utility room with access to rear yard; lobby with access to ground floor WC, coal store and garage to the ground floor. 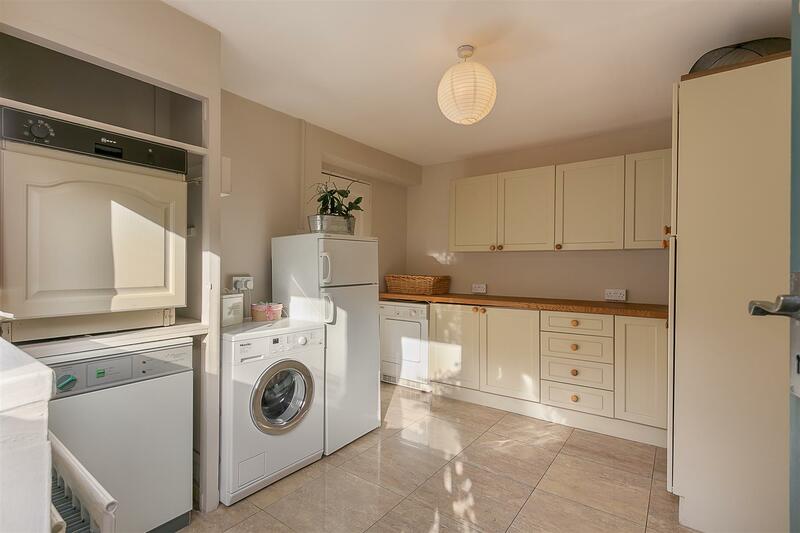 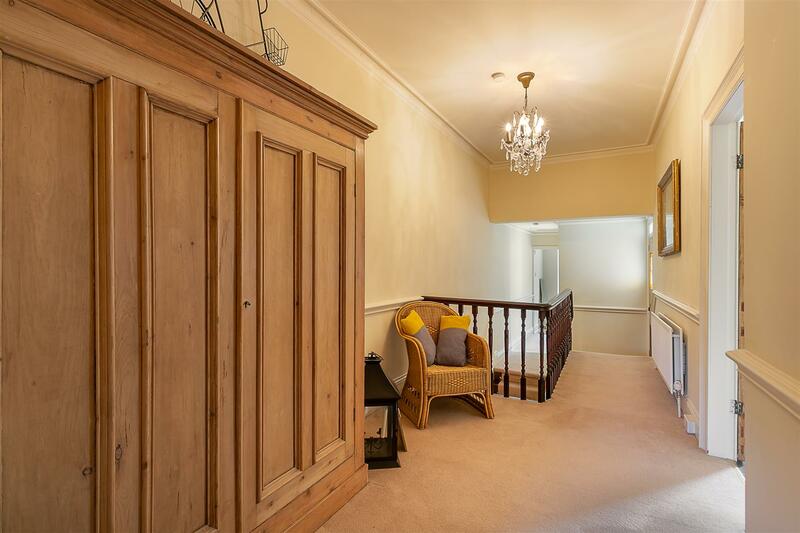 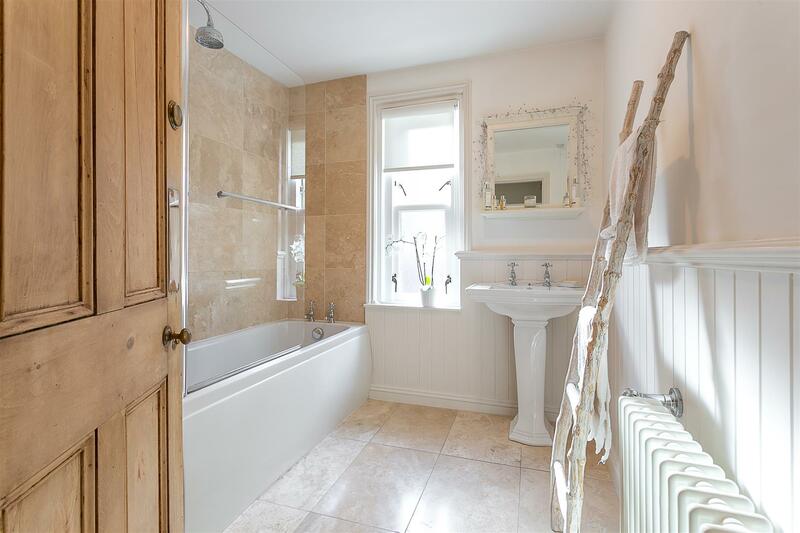 A generous first floor landing gives access to four bedrooms, three of which are comfortable doubles and a stylish family bathroom with separate WC. 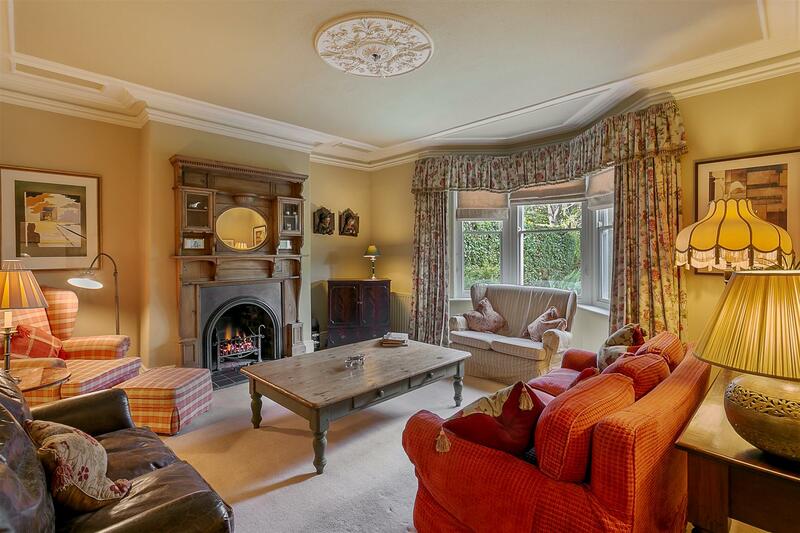 Externally, the property benefits from a pleasant front garden with hedged and walled boundaries. 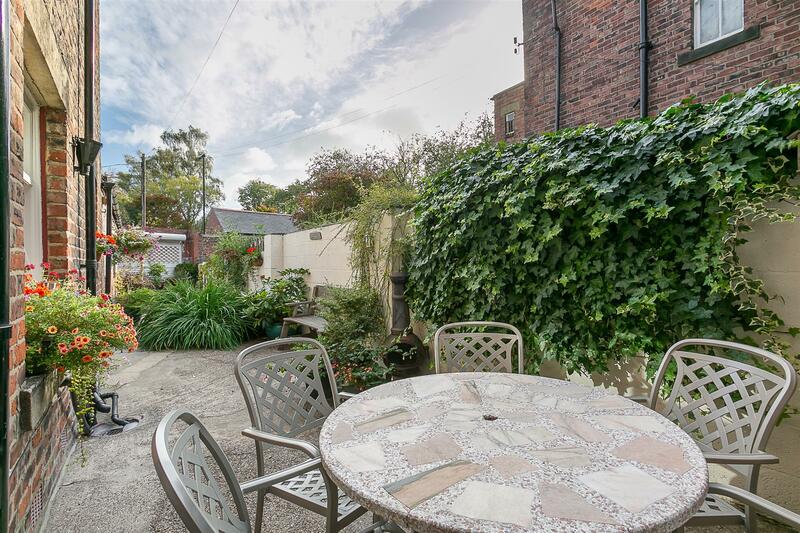 To the rear a delightful courtyard garden with walled boundaries and paved patio seating areas. 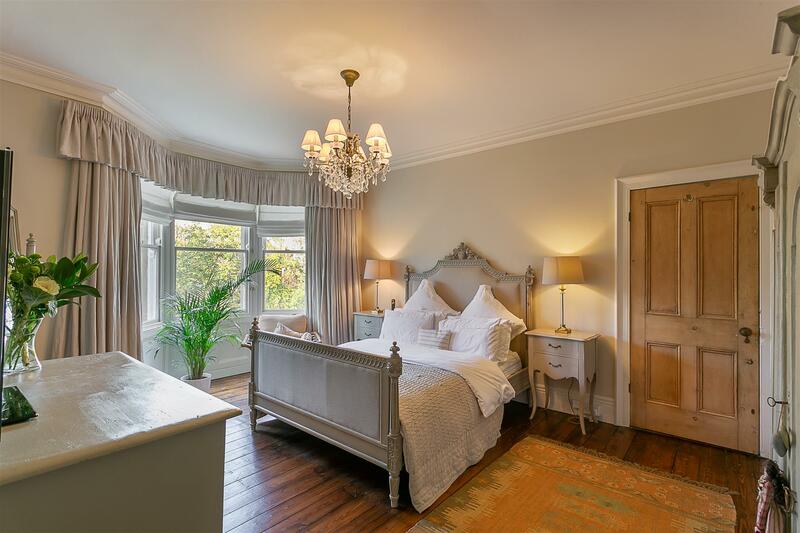 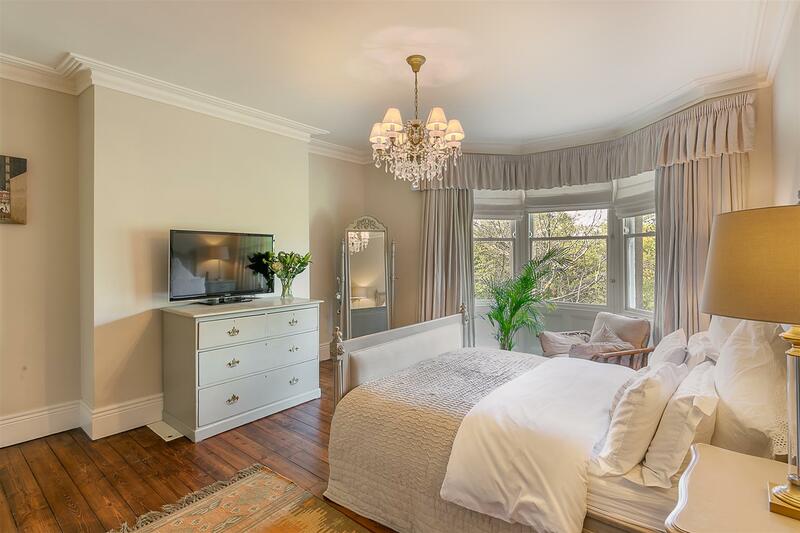 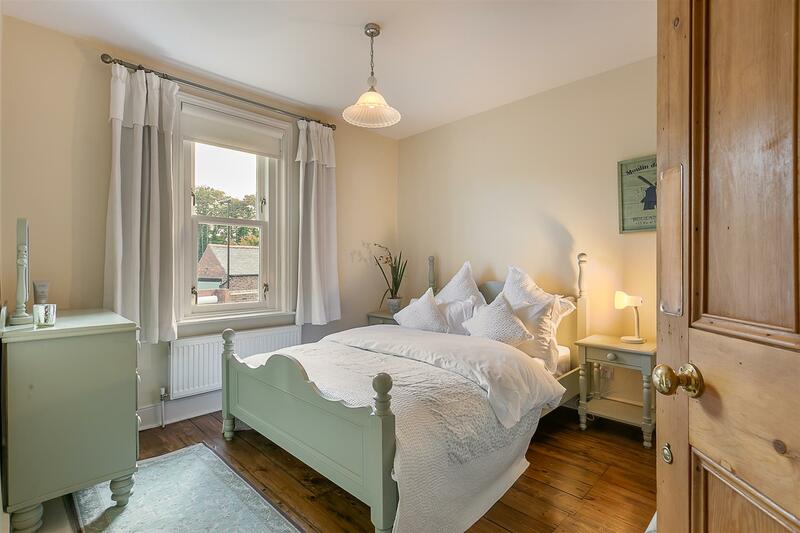 With gas central heating and an abundance of period charm, early viewings are deemed absolutely essential to fully appreciate the quality of accommodation on offer!